Call Legacy Construction & Roofing today to get your roof inspected by one of our trained professionals. We will inspect and report any damage, and handle the insurance company. 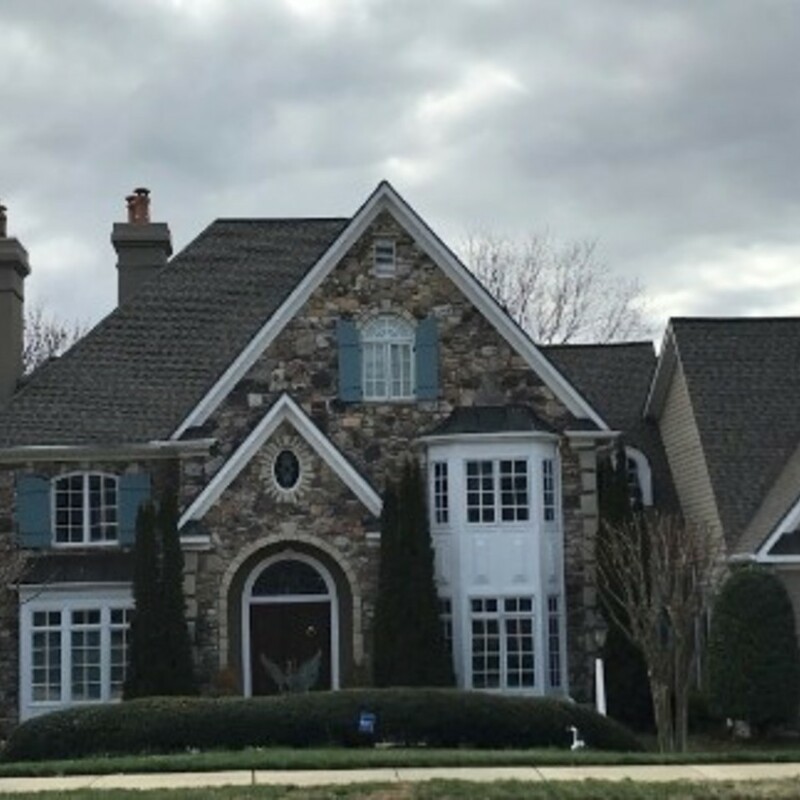 Legacy Construction & Roofing is 1 of 3 contractors in the Triangle top-tiered certified with the most well-respected roofing manufactures, (GAF Master Elite, Owens Corning Platinum Preferred, and Certainteed Select ShingleMaster). Legacy Construction & Roofing has been providing The Triangle with the highest quality residential roofing systems for over 35 years! Located in Cary, NC, Legacy Construction & Roofing has maintained an A+ BBB rating, and is gold star accredited. At Legacy Construction & Roofing, customer service is our #1 priority! Call 919.677.1991 or 877.397.6101 today for your FREE estimate! It seems the most obvious time to repair a roof is after wind damage or an especially harsh winter. You will experience dark spots on ceilings or even worse, dripping water that will damage the home interior. Ice dams that build up on roof edges will cause a roof that is not perfectly sealed to be damaged. Melting water gets under the roof edge, causing damage to the roof deck, or heavy ice buildups will push the roof edge up. If it persists, the roof edge will rot causing even more expensive repairs. Deciding to repair or replace a roof requires many more considerations than deciding to paint a house. Shingles are curling up or appear cracked. This can be checked easily from the ground with binoculars. Signs of algae buildup, or dirty looking shingles in different areas of the roof. A rise in energy costs over a typical winter. This could indicate that the roof is losing energy because it has sustained damage. A new roof is a great investment in your home, and with us, it's even more affordable. Our experts work quickly and efficiently, which saves time and money. Free estimates and roof inspections. We will meet with your insurance adjuster and negotiate on your behalf so that you may obtain the fairest settlement from any insurance claim. Legacy Construction & Roofing is above the rest when it comes to insurance restoration loss. Storm damage to your roof can qualify you for total roof replacement for the cost of your insurance deductible. Call us for details! "I would like you to know how pleased I am with the performance of Legacy Construction and Roofing. From my initial contact to the completion of the job, my satisfaction is due to the knowledge and professionalism of [our representatives]... In addition, your courteous, well trained crew should be commended. Their diligence and skill was fantastic...This combination of professionalism and service confirms that I made a good decision to go with Legacy Construction and Roofing"